Along the notorious Rogue River, gold seekers, crazed by the discovery of nuggets that made them rich overnight, are at war with one another. The river itself swarms with salmon, bringing along with them another kind of wealth and violent fighting between fishermen and the fish-packing monopoly. Into this scene comes Keven Bell, returning to face life after being handicapped by a disfiguring wound he received in World War I. Keven teams up with a broken-down fisherman and boatbuilder. When they try to buck the salmon-packing monopoly, they encounter violence and trickery; their boat is sunk and they are left to swim for their lives. Keven is tended to by Beryl, the daughter of a gold miner. His convalescence is slow, but the autumn days, fishing and camping, make a woodland dream of romance. But no sooner has an operation straightened out Keven’s injuries than he is framed on a charge of murder in the salmon-packing war. Keven must carry on as best he can, along with what help Beryl and her old father can give, to clear his name and ensure his and Beryl’s safety on the turbulent Rogue. 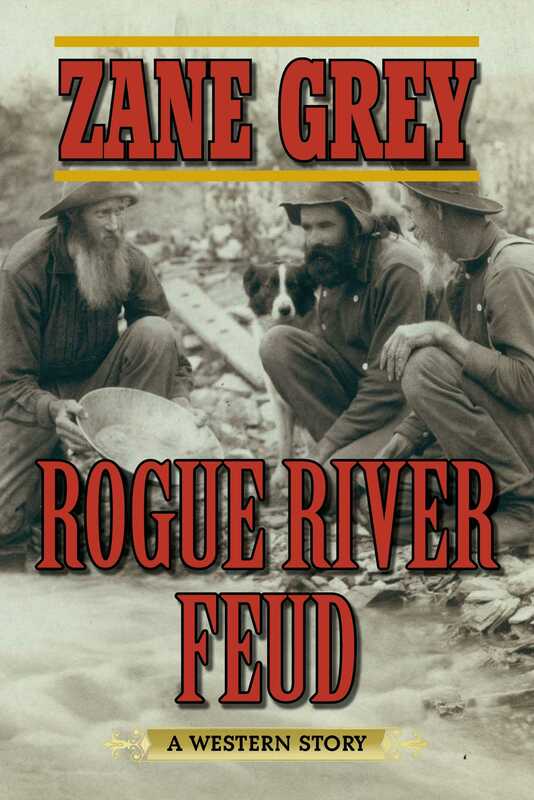 Zane Grey’s vigorous storytelling and portrayal of violence in the wild make this novel one of his best. There is a deep emotional feeling for nature in the raw, for the great salmon runs, and for the clashes of men fighting for gold.